This week’s episode features Laura Roeder who is the founder of LKR Social Media and Edgar, a social media automation tool that prevents your updates from going to waste. 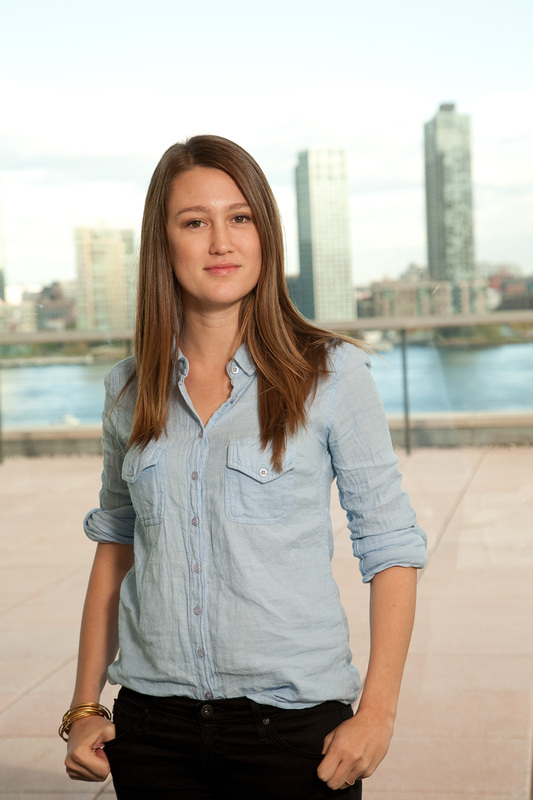 Laura was named one of the top 100 entrepreneurs under 35 in 2011, 2013, and 2014 and presented the value of entrepreneurship at the White House. Laura makes technology simple to understand and implement for small business owners. Why automation is necessary for you to be social on social media. PS: I have been using Edgar as my social media automation tool and I love it! It has decreased my time scheduling posts for the week…this is huge when you have such a busy schedule. So thank you Edgar!